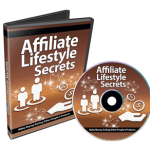 Learn how to be an affiliate rockstar and discover how to survive and thrive in the highly lucrative and competitive affiliate marketing industry. 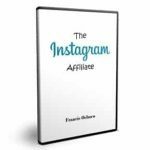 Francis teaches you how to be an affiliate rockstar in this very competitive market (everyone can become an affiliate. MOST will fail making more than a few dollars here & there). This video course teaches you how to survive and thrive in the ultra-competitive affiliate marketing industry!